Be inspired in 2016 by joining us at the Old School Gallery for printmaking workshops run by experienced tutors from Northern Print. 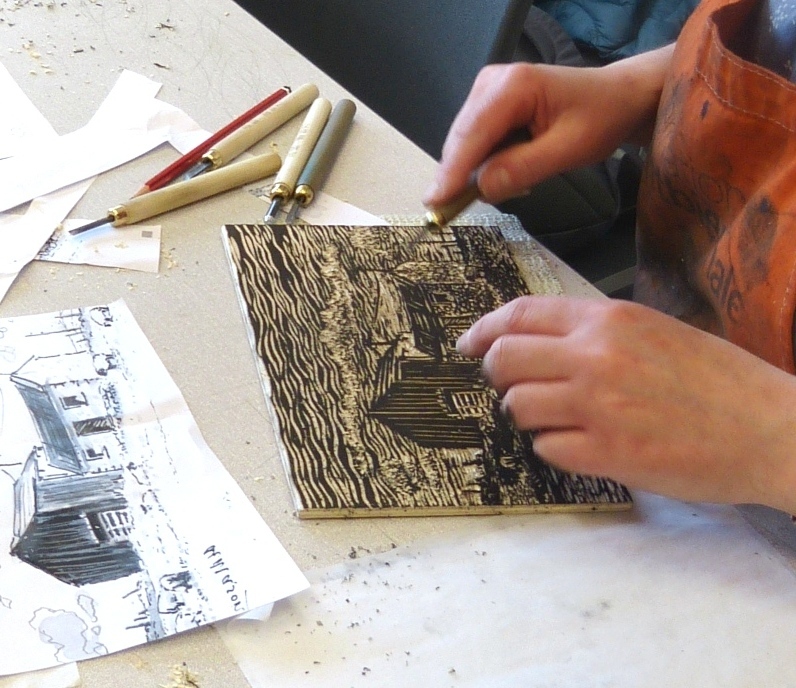 The workshops are suitable for anyone with an interest in printmaking with no previous experience necessary. Informative but informal you’ll be in a relaxed environment with a small group with all materials provided.